Oil and gas financial modelingWhat is Financial ModelingFinancial modeling is performed in Excel to forecast a company's financial performance. Overview of what is financial modeling, how & why to build a model. A 3 statement model links income statement, balance sheet, and cash flow statement. More advanced types of financial models are built for valuation, plannnig, and is the practice of building a Net Asset Value (NAV)Private Equity vs Hedge FundCompare private equity vs hedge fund in terms of investors, risk, liquidity, time horizon, compensation structure, careers and more pros and cons of each. There are several important points to know about the similarities and differences of private equity vs hedge fund. model for an energy project or asset. 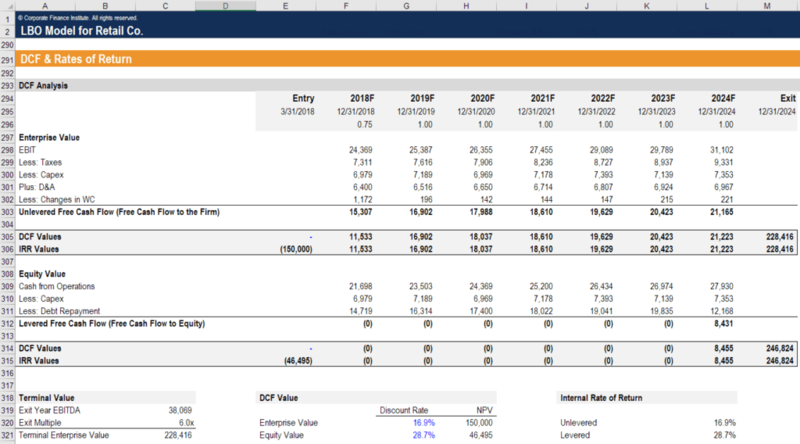 The task is to forecast cash flow for each of a company’s major projects to estimate the value of an exploration and production (E&P) segment, which is referred to as the “upstreamProject Finance - A PrimerProject finance primer. 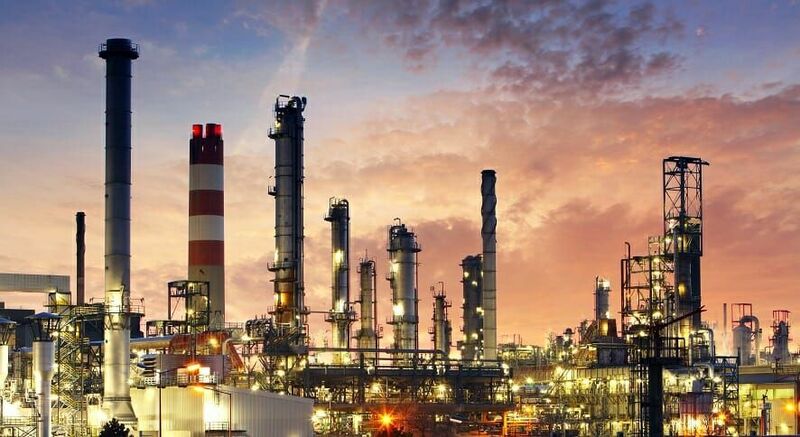 Project finance is the financing of long-term infrastructure, industrial projects, and public services, based on a non-recourse or limited recourse financial structure, in which project debt and equity used to finance the project are paid back from the cash flow generated by the project” category of oil and gas businesses. Finance professionals who wish to pursue careers in the oil and gas industry need to gain solid knowledge on how to develop, review, and analyze financial models. Certification is highly beneficial for finance professionals in the energy sector, as well as analysts and associates in investment banks. The training usually covers topics such as financial statement modeling, sensitivity analysis, valuation, funding mechanics, M&A modeling, as well as operational and investment metrics.